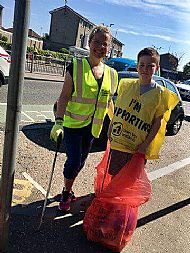 Today (Saturday 19th May) the sun shone on Halfway as members of the Halfway Community Council had their first community Clean in Halfway. 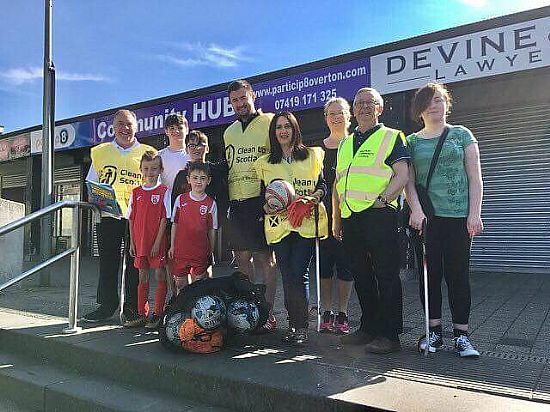 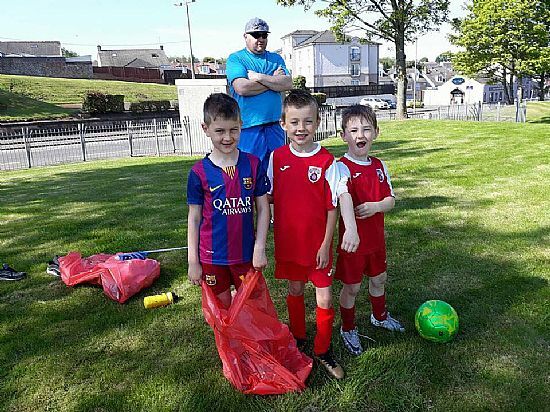 We were delighted and very thankful to be joined by members of the local community, Alan from Eva Burrows, some lovely wee players from Cambuslang Red Star football team and our elected councillors Katy Loudon and Alistair Fulton. 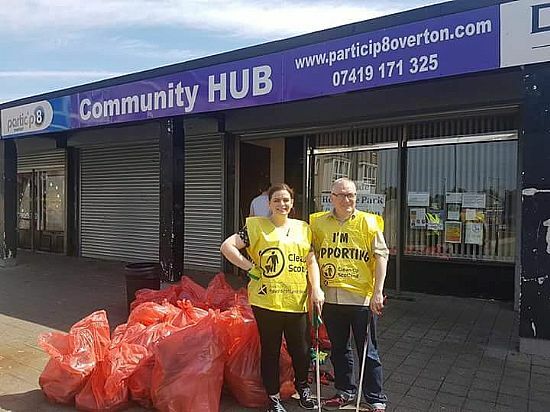 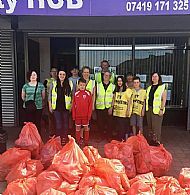 We filled almost 50 bags of rubbish and cleared many areas. 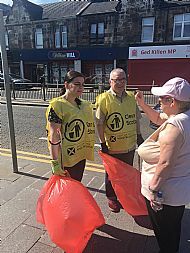 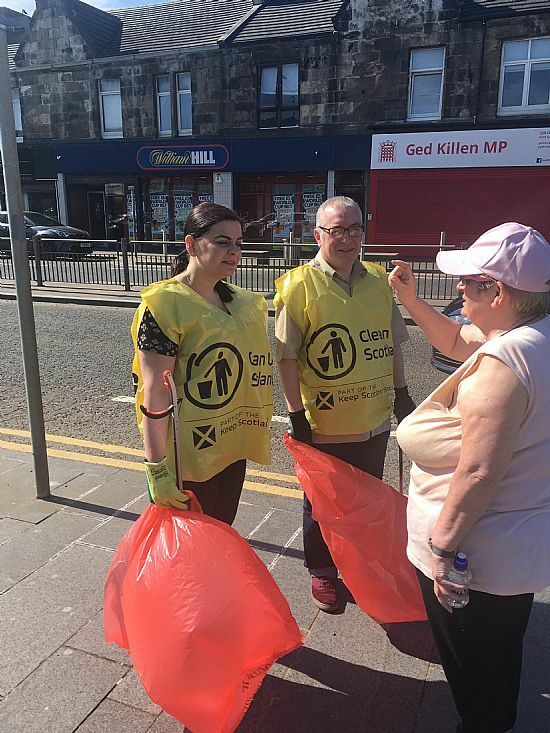 We also supported Keep Scotland Beautiful charity with their roadside kerb campaign and are now ready for Halfway in Bloom . 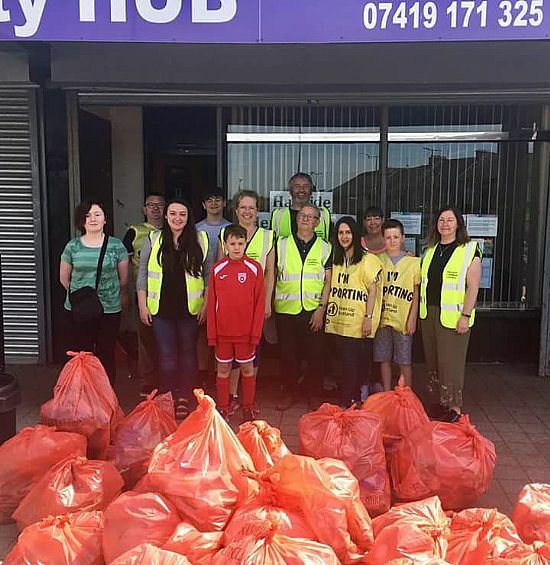 Many thanks to everyone who helped make Halfway Clean today.